You have to hand it to the Swedish Royal Family. They know how to build and defend their brand fortress amidst the cynical masses. 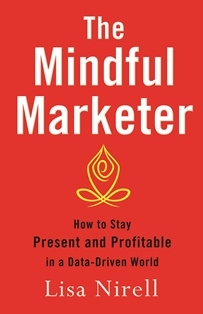 And today's organizations, faced with similar wary tribes, can learn from their innovative marketing strategies. While Magnus and I visited our family in Stockholm last week, we serendipitously chose to stay in Gamla Stan (Old Town) on the exact day of King Carl Gustav's 64th birthday. We spent hours wandering the museums, observing crowds, and basking in 800 years' worth of historical symbols. 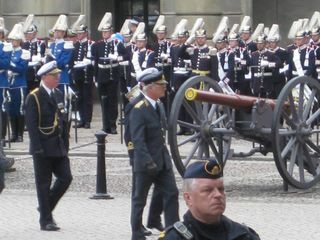 To top it off, I caught a glimpse of HRH Carl Gustav marching across the Palace courtyard. (see below). That's where the branding campaign started to reveal itself.